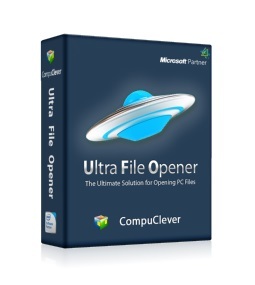 Ultra File Opener (UFO) supports over 500 different file types all in one application. 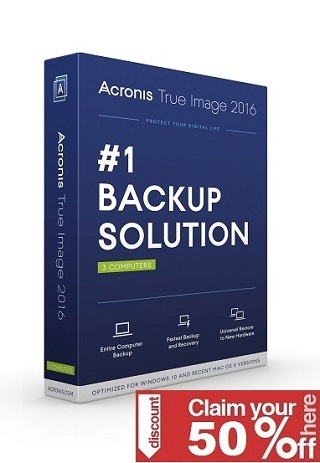 Not only will it open popular image, text, and archive files instantly but you can also edit, convert, and print them from your PC. Stop downloading specialty software for each file type you want to open and get your own copy of UFO today!